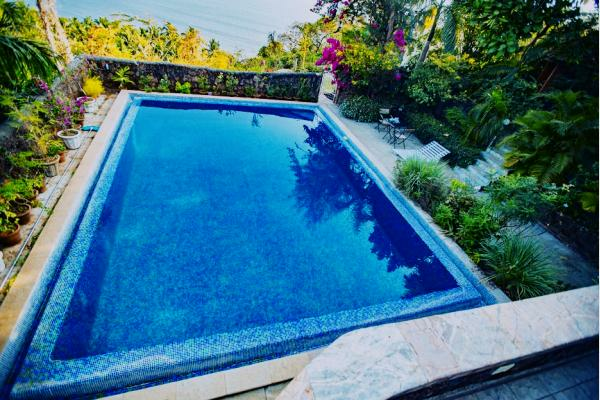 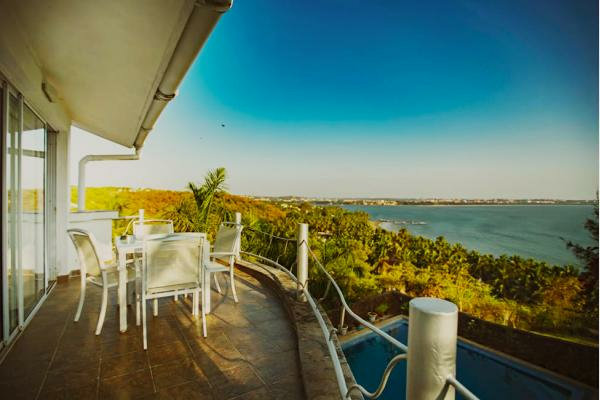 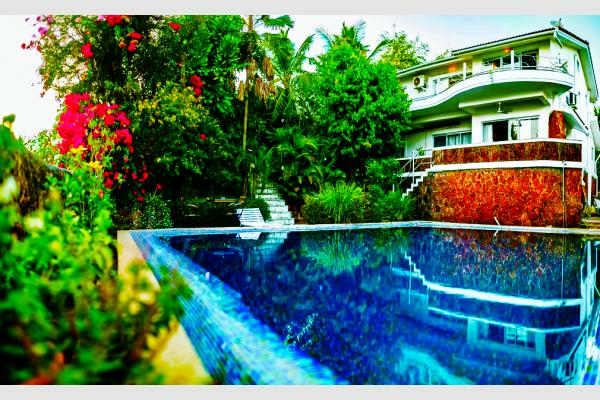 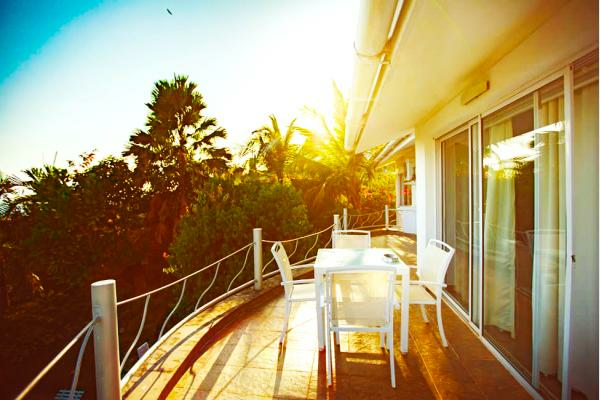 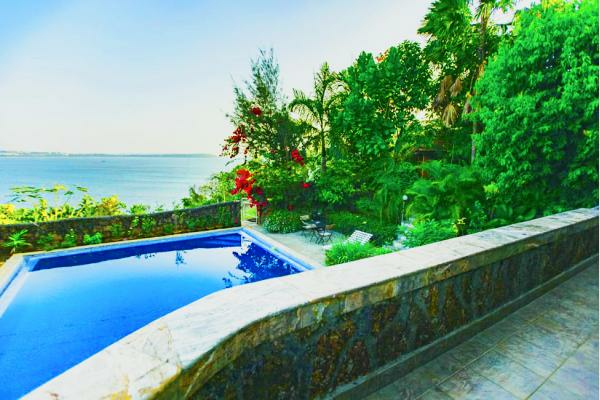 Stationed in the lap of nature, The Acacia Villa - Montaña is a luxury villa that overlooks the sea. 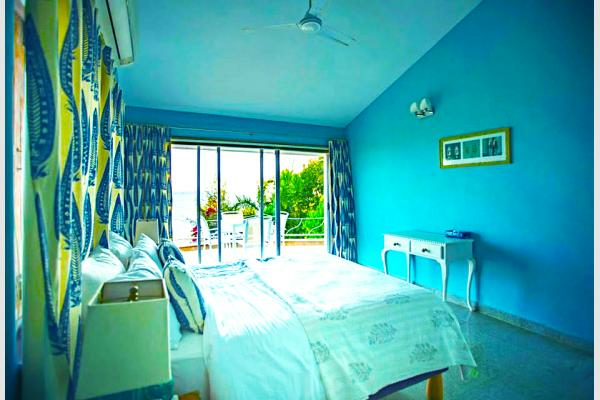 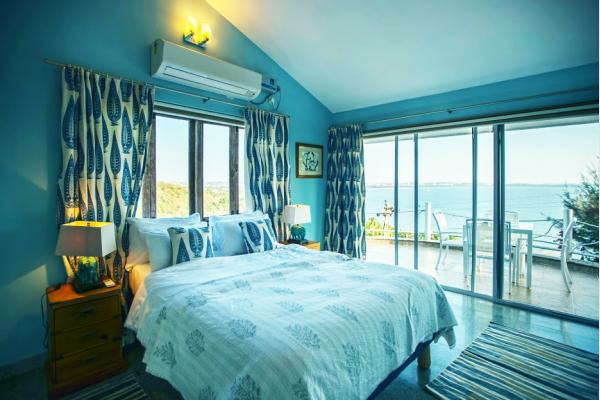 With 4 air-conditioned bedrooms spelling elegance through and through, the master bedroom is furnished with a king-sized bed, an attached powder room, independent washroom and an enchanting view of the sea. 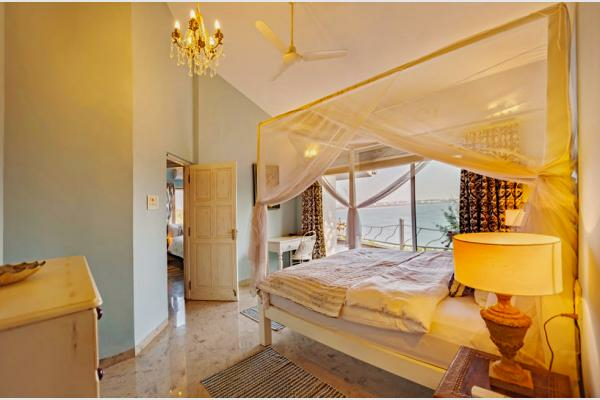 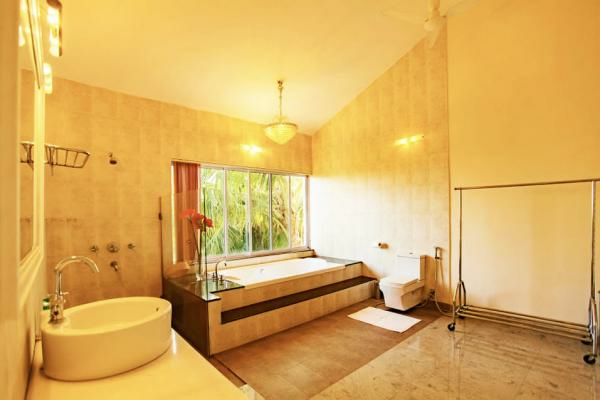 Mimicking exceeding comfort and opulence, the rest of the rooms have adjoining washrooms and an equally breathtaking view of the sea. 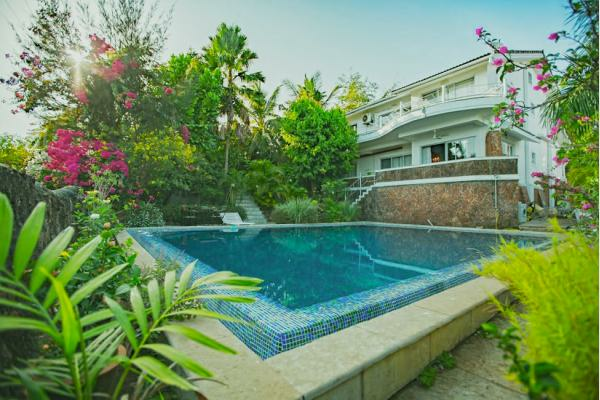 While the common swimming pool is perfect for an evening dive, the lawn garden serves as the perfect setting for organising open-air barbecues and bonfires. 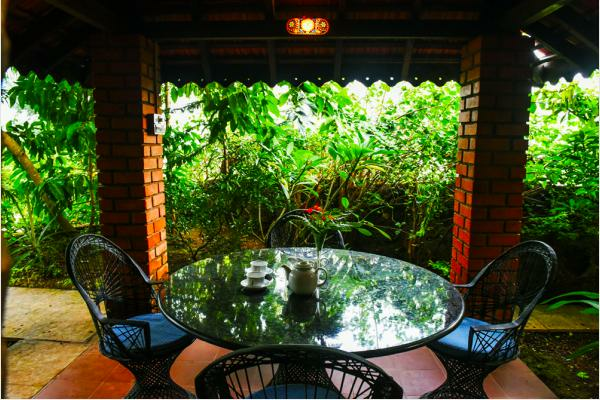 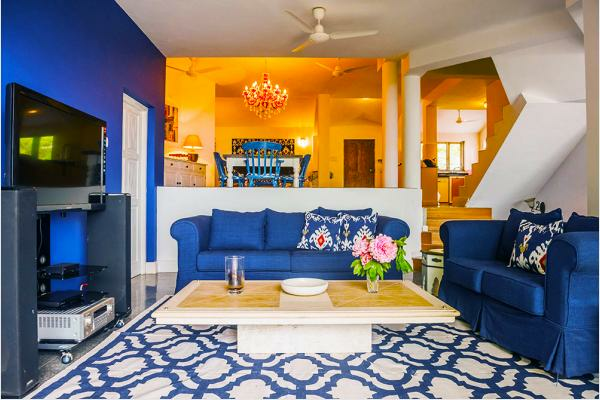 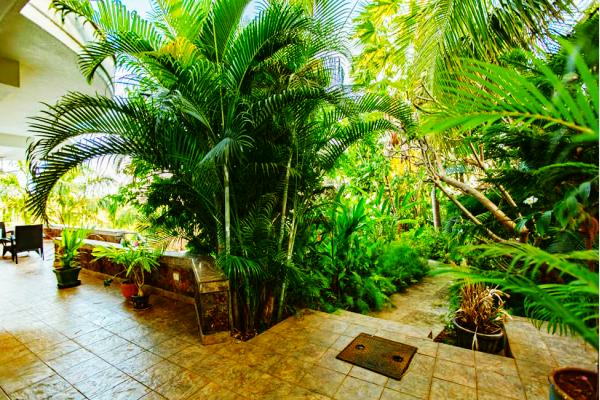 With a round the clock security service, private parking for one vehicle and Laundry service, this villa is perfect for your Goan getaway.